A rollicking and ambitious novel that follows two filmmakers on an unlikely journey, while exploring the complexities of race, class, sexuality, and success in early twentieth century America. In the summer of 1928, twin brothers Micah and Izzy Grand are at the pinnacle of their movie-making careers. From their roots as sons of Brooklyn immigrants, they have risen to become kings of silent comedy--with the brash, bloviating Micah directing and calling the shots, while his retreating brother skillfully works behind the lens. But when Micah’s penchant for gambling, and his interracial affair with Rose, a sharp-witted, light-skinned black woman from Harlem, combine to threaten his livelihood and his life, he finds himself in need of a quick escape. 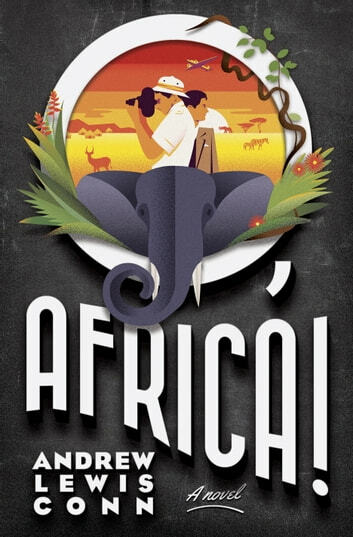 As the ascent of the talkies looms on the horizon, the brothers’ producer offers them an opportunity that couldn’t be better timed: travel to Africa to compile stock footage of the exotic locales, as well as filming a new comedy in the jungle. Together with an unlikely crew of producers, stars and hangers-on, the Grands set out for Malwiki, where among the tribesmen they each discover unforeseen truths about themselves, their lovers, and the meaning of the movies. Moving from the piers of Coney Island to Africa’s veld, and further to the glitter of early Hollywood, O, Africa! is an epic tale of self-discovery, the constraints of history and prejudice, and the stubborn resolve of family and friendship in the face of tragedy. 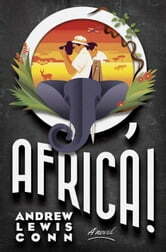 Books related to O, Africa! Gonzalez and Daughter Trucking Co.